Experience the excitement of PIT STOPS like you've never seen before! 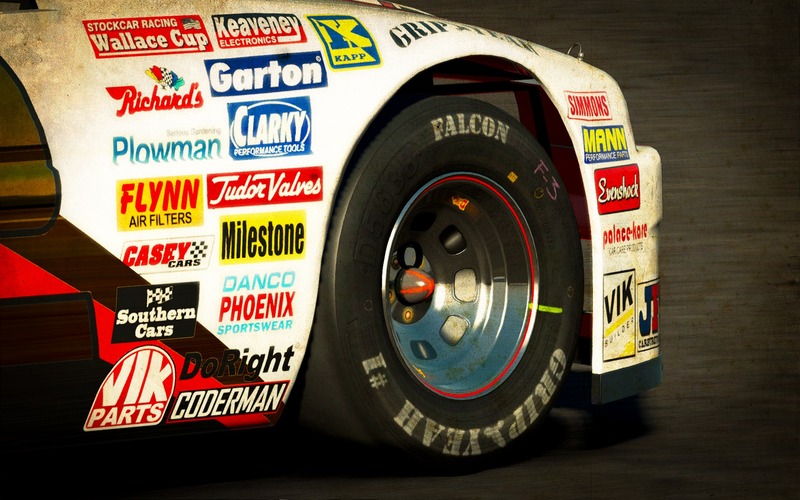 USER-GENERATED CONTENT - Create your own liveries, decals, tuning setups, and even events! Then share them with the world - either for free, in-game credits or even real money! Graças á interaçao com o publico por parte da editora existe bastantes versoes beta para utitlizadores experimentarem , dai tambem haver bastantes videos. Já tinha o interesse neste jogo, mas sempre um pouco apagado por saber que ia ser só para PC... Agora que foi anunciado para as consolas, estou bastante interessado neste Project Cars! Pedro Brito To fold or to FOLD? E assim sendo não vou fazer upload para outro host podendo estar a violar NDA. sou so eu quenao consigo ver as imagens que puseste? Não dá para ver as fotos da versão 360. Edit: já agora quando sai? Sim a jogabilidade dos Shift's foi péssima! Mas este Project Cars aparenta ser uma espécie de Shift, mas com a condução que deveria ter tido! Eu estava a dizer isso porque não sei se lançaram ou se vai sair agora, o Test drive: Ferrari e a jogabilidade é praticamente a mesma do Shift2. O Test Drive: Ferrari, não tem nada a haver com o CARS. São equipas diferentes. E posso dizer que a jogabilidade está a evoluir na direcção certa. Eu acho precisamente o contrário, se sair nesta geração é muito mau... porque o jogo terá de ser altamente capado... no PC tens 64 players de AI, na consola não devem conseguir nem de perto esse numero.. entre outras coisas como as texturas.. Acho que só faziam bem em lançar para a próxima geração. "As promised, here are some new videos of Project CARS, based on the build 229 (from last week). As this week's build adds some improvements to tracks and adds cars, you can expect new videos this weekend or early next week. This times videos have been captured while driving with a Logitech G27 wheel, without assist, quick impressions after the click. 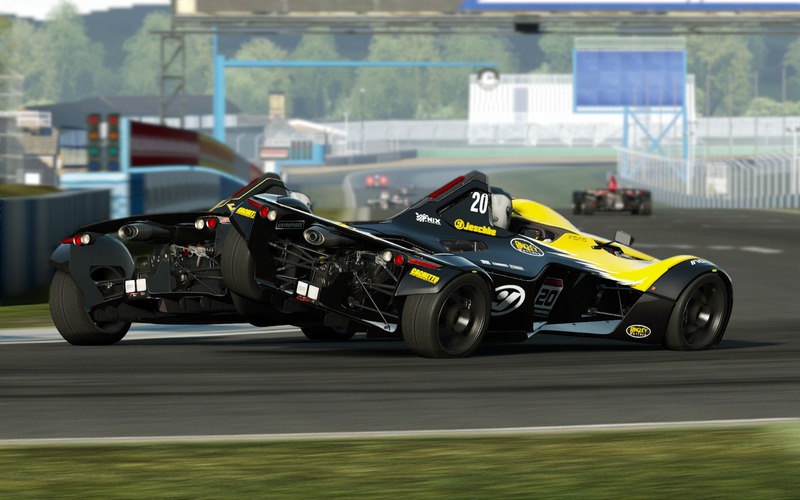 The main developpers of Project CARS being those of Shift 2 (Slightly Mad Studios), driving sensations are there, but without excess, as well as the helmet camera, which gives a very good appreciation of the turns. Driving with the G27 is very precise and requires some concentration, you have to be cautious with the acceleration, braking and steering, because without assist a head-to-tail can happen quickly. 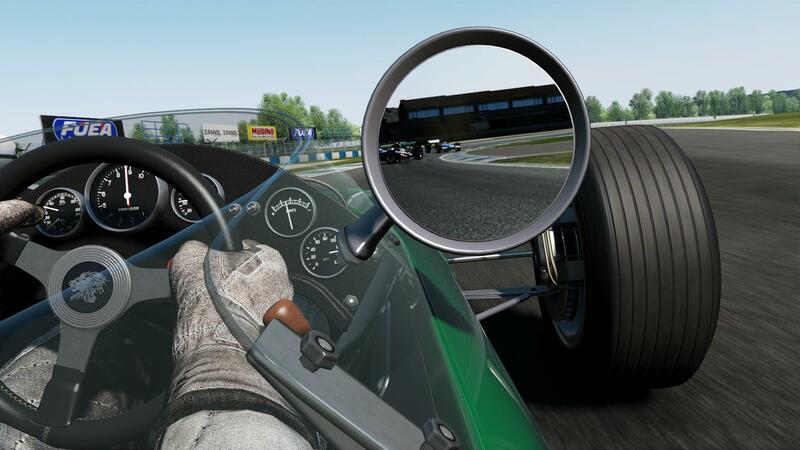 With a racing wheel, the driving feeling is considerably better than a pad, the force feedback is really good (although slightly weak on default settings), the curves can be taken smoothly and once the car is mastered, it is a real pleasure. A pleasure for the ears, the sound of the engines are very well transcribed, reminding how well it was in Shift 2. But a pleasure for the eyes too, graphically it's above the rest, although some tracks are currently lacking scenary, there are many details, the textures are sharp and day/night cycles changes completely how to drive on each circuit. The cars are also very detailed, many mechanic parts are modeled, giving the feeling that the game is made by racing enthusiasts." Só tenho uma palavra para descrever este jogo que vem ai MAGNIFICO! Atenção que é a versão do PC, as versões das consolas, por razões obvias não vão chegar perto da qualidade desses screens/videos. curti a brava o video de Imola!! !